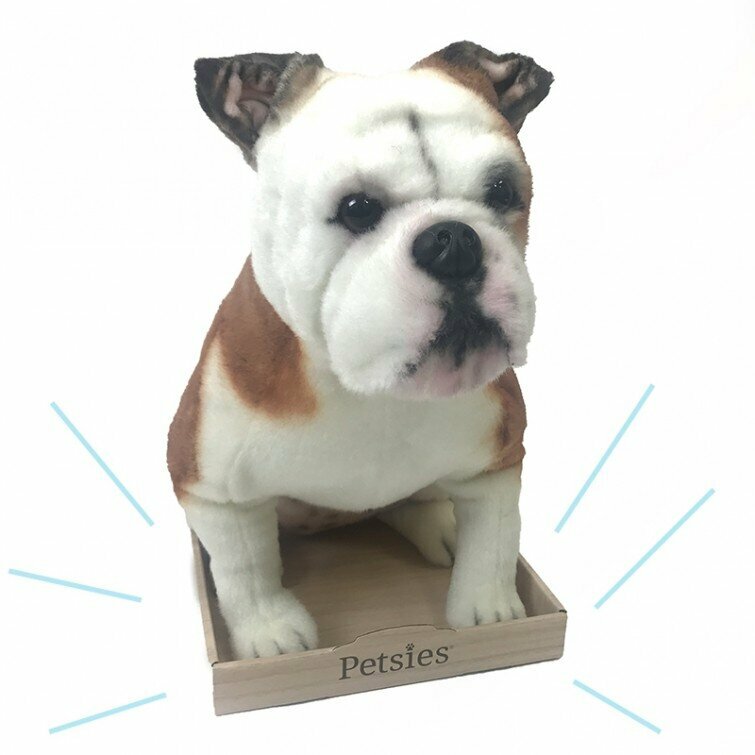 A lovely way to proudly display your Petsies keepsake in your home. Litho laminate woodgrain. Made from approx 30% recycled paper. Free with the purchase of your custom plush. 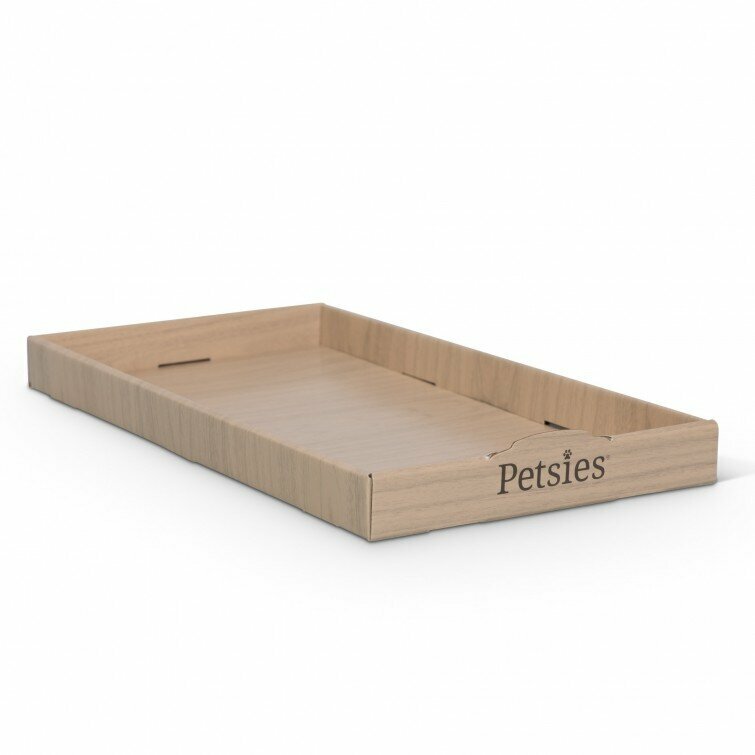 8"x15"x1.5"
A lovely way to proudly display your Petsies keepsake in your home. Litho laminate woodgrain. Made from approx 30% recycled paper. 8.5"x16"x1.75"
FREE when added to cart with a custom plush Petsies.